When you hire the Basin Street Band, you hire the whole package including your choice of exciting costumes. The stationary band includes colorful stage lighting, dance floor lighting, state of the art sound system for up to 1,000 guests. Full DJ Services included. The Basin Street Band Orlando, Florida is a entity of Band Source Productions, Inc. with million dollar liability insurance which most venues require. Combining creativity with today’s technology and innovation allows our musical groups to have a full and authentic sound true to the original artists. This very same state of the art technology is being used by most touring bands and name acts today, from Natalie Cole to Journey, U2, Coldplay and many more. Mark is endorsed as a trumpet artist for the Conn-Selmer musical instrument corporation along with Grammy award winner Arturo Sandoval. Mark has released two CDs which are getting airplay world wide. He holds a Bachelors degree in Music and Psychology as well as a Masters degree in Mental Health Counseling Psychotherapy from Rollins College. Mark is a Board Certified Psychotherapist, Nationally Certified Mental Health Counselor and licensed clinical psychotherapist. Listening to vocalist Kathy Zauss, is to be reminded of the tradition of great female singers. Combining musical intelligence, intonation and a strong soaring voice, Kathy has the spirit of legendary interpreters of American Popular music, while achieving a style that is all her own. Basin Street Band, Basin Street Jazz Band, Basin Street Dixieland band. 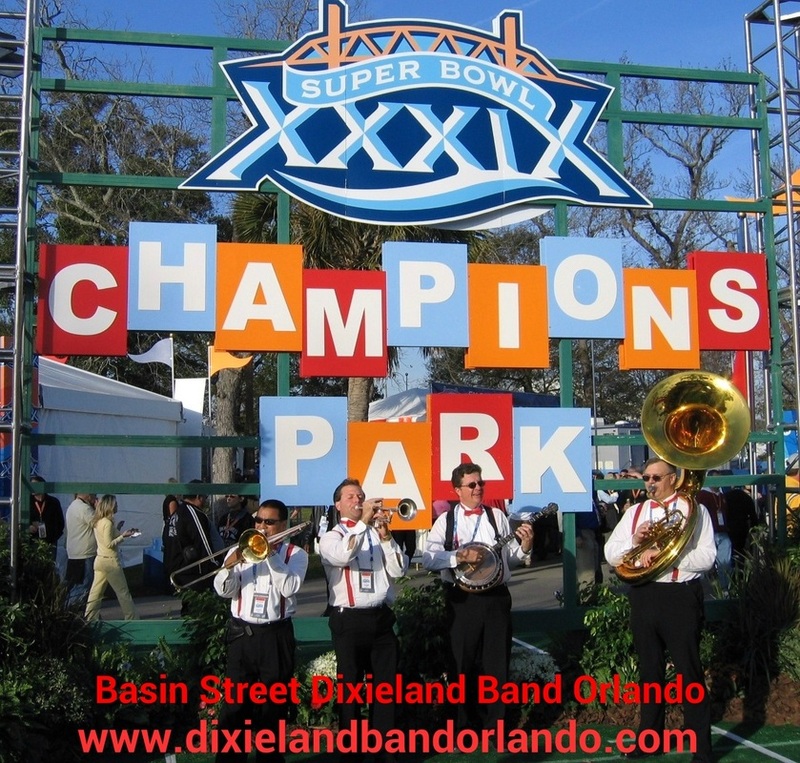 The Basin Street band, Dixieland Jazz trio Orlando is available as a second line jazz band Orlando, Dixieland jazz band Florida, jazz band Florida, Second line band Orlando, and Second line band Florida.The Basin Street band provides musical entertainment for trade shows. The Basin Street band is known as a trade show band in Orlando, Trade Show Entertainment, trade show music band, Orlando, Florida. The Basin Street Disieland Jazz band Florida is available as a second line band, New Orleans Jazz Band, or New Orleans Second Line band. 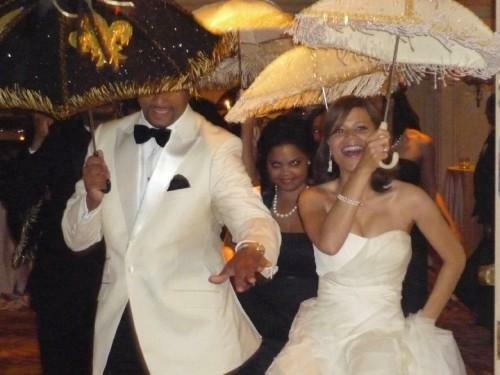 The Basin Street Second Line jazz Band Orlando, Florida performs for trade shows, corporate events, New Orleans Party, Corporate receptions and corporate receptions. 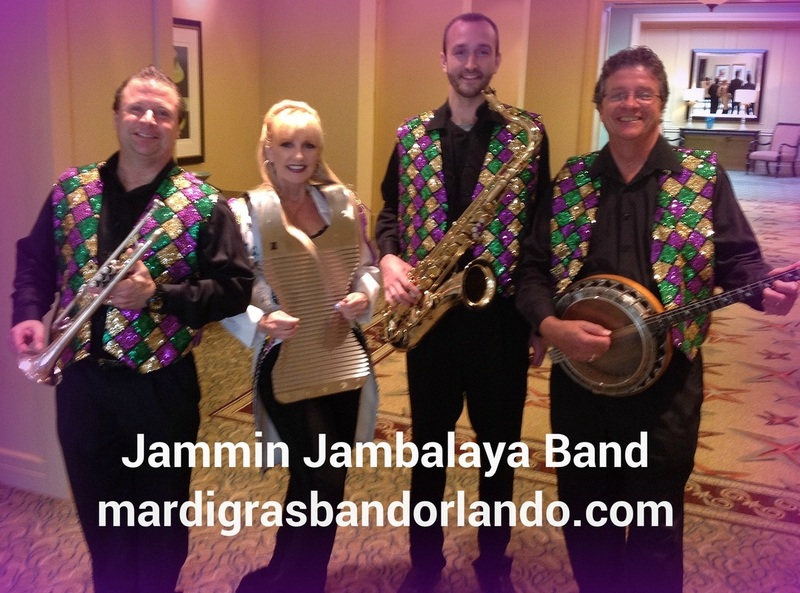 The Dixieland Jazz Band Orlando is a trade show band in central Florida and performs live Dixieland jazz music for conventions, special events, and birthday parties in Orlando, Florida. The Basin Street Dixieland Jazz Band performs jazz music Orlando. State of the art modern technology allows the jazz trio or jazz Quartet to sound like a 5 to 9 piece band. 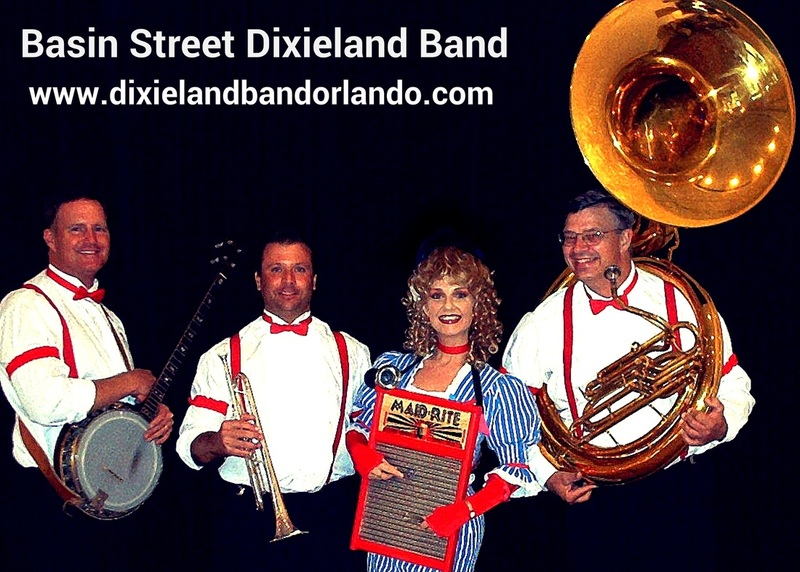 The Basin Street Dixieland Jazz band is available in the Central Florida area in cities including Temple Terrace, Dunedin, Brooksville and Bradenton. The Basin Street Dixieland Jazz convention band Central Florida is available in Orange Park, Palm Coast, Ponce Inlet, Port Orange, Orange Park, and Palatka, Florida. 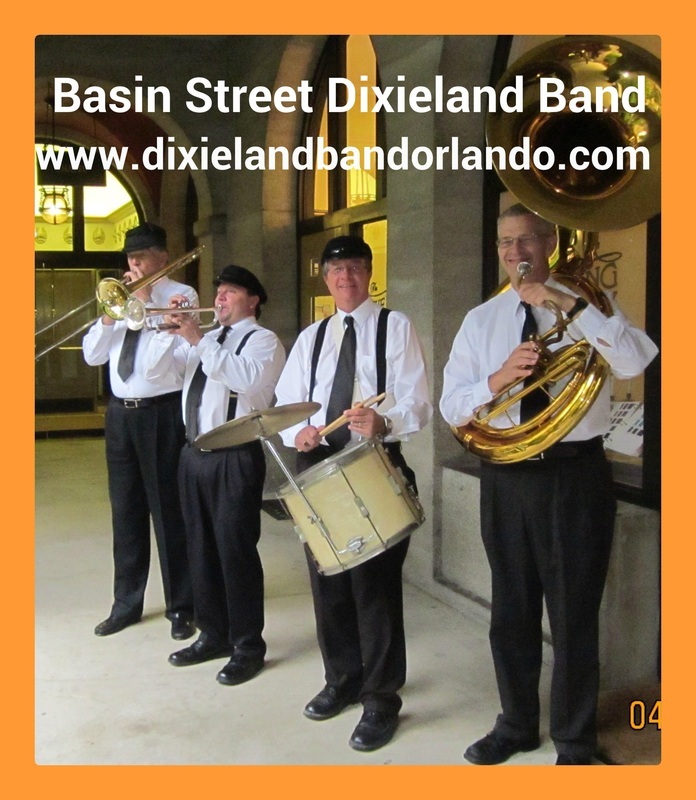 The Basin Street Dixieland Jazz band Central Florida is available in Casselberry, Winter Park, Winter Springs, Longwood, and Maitland. The Basin Street Dixieland Jazz band and convention band serves cities in Florida including Deland, Deltona, Eustis, and Mt. Dora. The Basin Street Dixieland Jazz band Mt. Dora also travels to areas such as Gainesville, Palm Coast, Ponce Inlet, and Port Orange, Florida. The Basin Street Dixieland Jazz band West Florida is available in Brooksville, Crystal River, Dunedin, Eustis, and North Port. 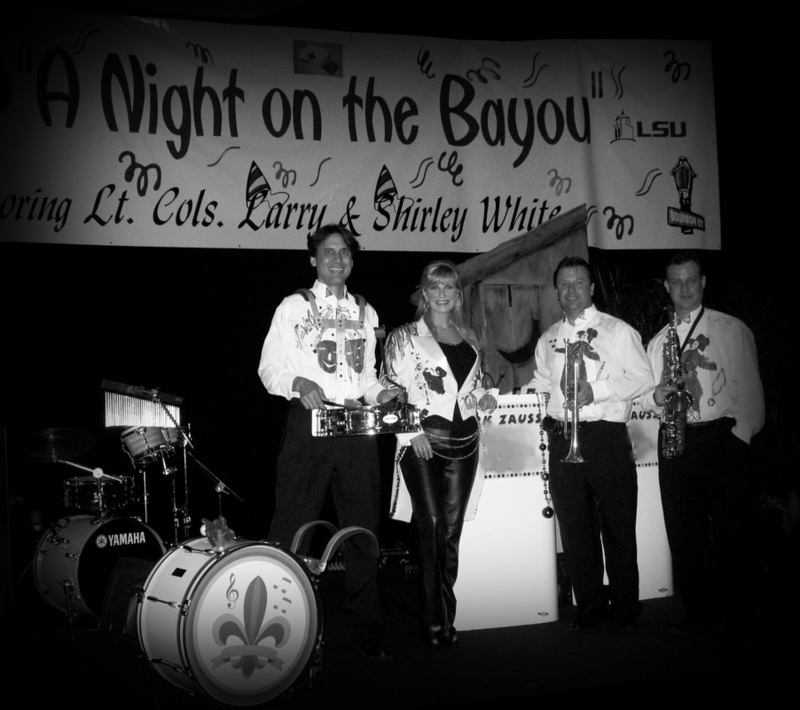 This second line Dixieland Jazz Band and convention band is available in Leesburg, Mt. Dora, and New Port Richey. The Basin Street Dixieland Jazz band Cocoa Beach is available as a Jazz Quartet and Jazz Trio. This Cocoa Beach Dixieland Jazz Band performs a wide variety of New Orleans Second Line jazz, Dixieland jazz, blues, and traditional Dixieland jazz. The Basin Street Dixieland Jazz band Tavares performs as a jazz band in Tavares and Mt. Dora. 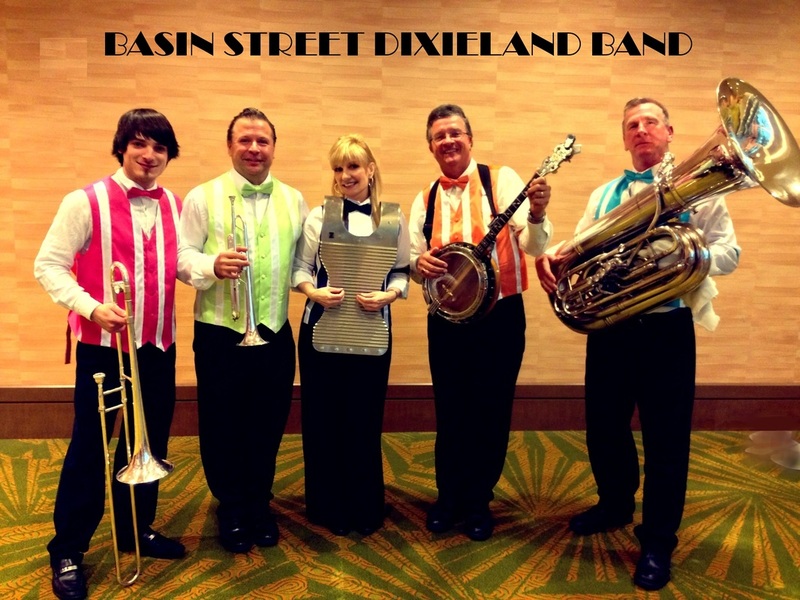 The Basin Street Dixieland Jazz band is a premier jazz band in Florida and serves Tavares, Mt. Dora, Leesburg, and Ocala. The Basin Street Dixieland Jazz band Ormond Beach performs in Vero, Ft. Pierce, and Jupiter, Florida. 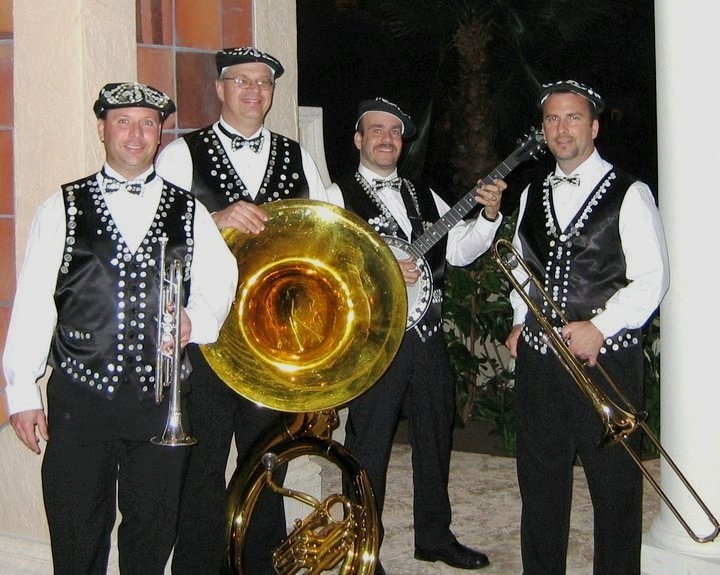 The Basin Street Dixieland Jazz band Vero beach is affordable and travels to South Florida as a Palm Beach Jazz Band. The Basin Street Dixieland Jazz band Palm Beach is also available as a West Palm Beach second line Dixieland jazz band and a Boca Raton Dixieland Jazz Band. 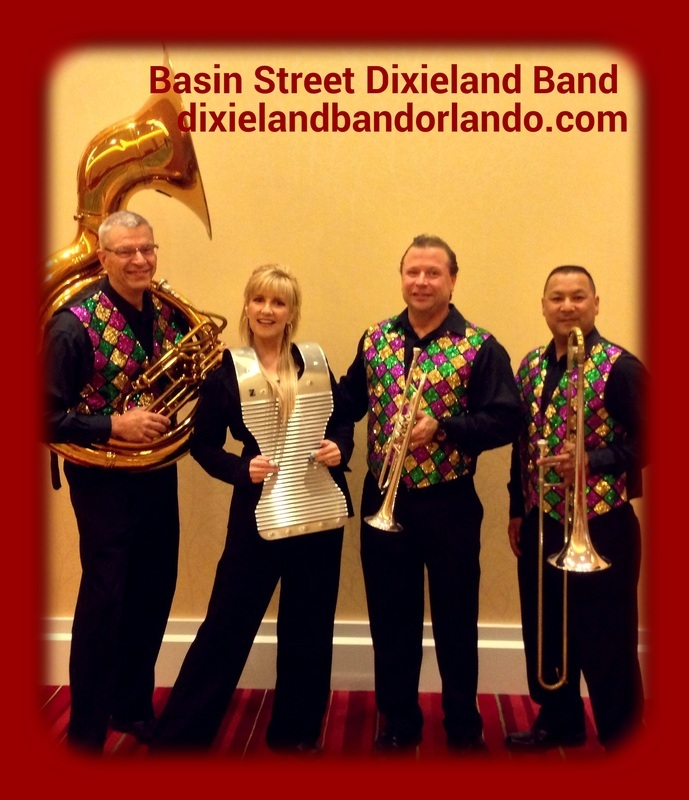 The Basin Street Dixieland Jazz band Central Florida offers great pricing with affordable rates. The Dixieland jazz quartet or trio performs in Leesburg, Lake Wales, Longwood, Maitland, Mount Dora, and Ocala. The Basin Street Dixieland Jazz band Mt. Dora performs a the Lakeside Inn and the Country Club of Mt. Dora. 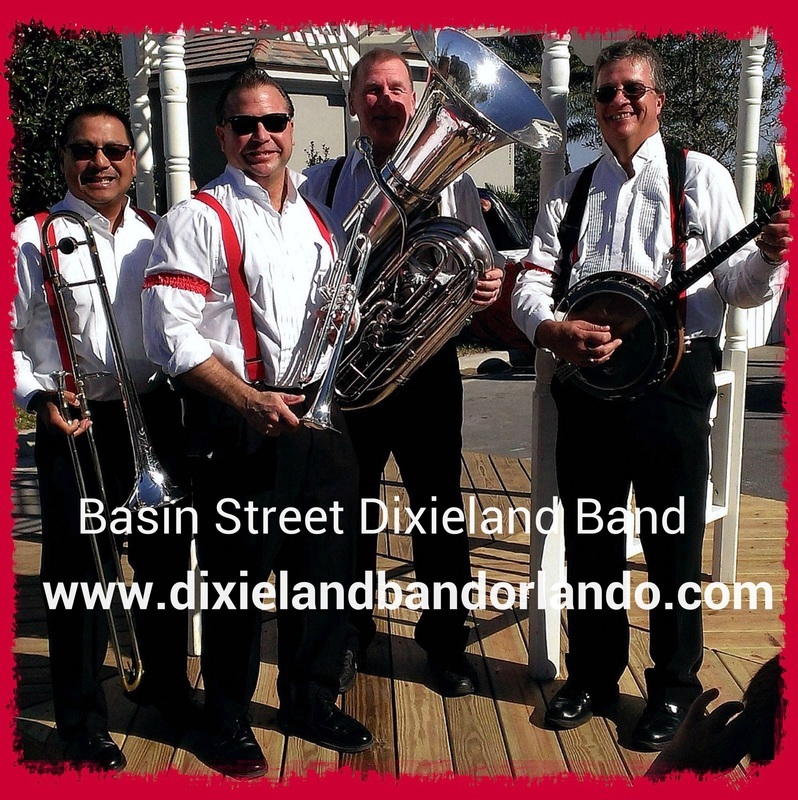 The Basin Street Dixieland Jazz band is available for corporate receptions in Winter Park, Winter Haven, Winter Garden, and Winter Springs. Annually the Basin Street Dixieland Jazz band or duo Ocala performs for over 120 events annually and also travels to other cities in Florida such as Bradenton, and Brooksville. 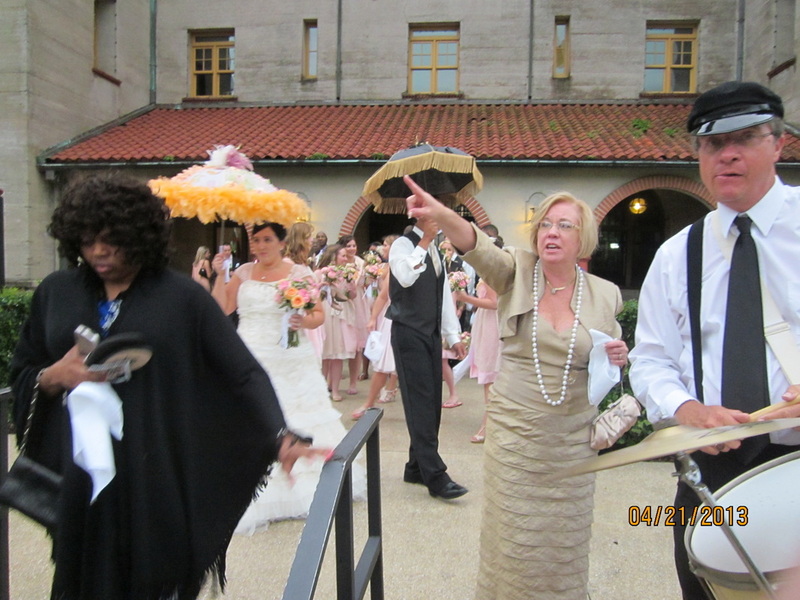 Other search terms used to describe the Basin Street Dixieland Jazz band include, second line jazz band, Orlando, Florida, New Orleans second line band for hire, Orlando, Florida.